1. Make him a card! – And we mean MAKE it! Buy some supplies from a stationary store and get the artsy juices flowing – it’ll mean much more than a store-bought one and will (hopefully) be a few notches above the ones you used to make as a little kid! 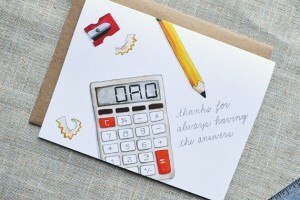 Visit us to buy your card-supplies from Gifts Of Love! 2. 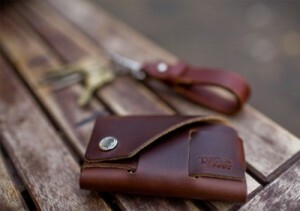 Get him a wallet – After all, it’s the goldmine that’s paid for all your shopping sprees in your young days! Plus, it’s something he’ll use and cherish forever! Check out Calvin Klein, Tommy Hilfiger & William Penn! 3. 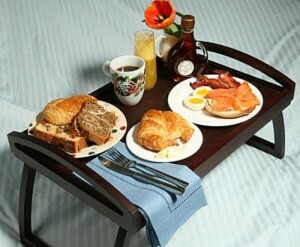 Make him Breakfast in Bed – And if you burn some of it, he’ll understand – he’s probably done it a few times himself! Check out modern bazaar for ingredients and cook away! 4. Make him a photo-collage – You know those cheezy childhood photos when you had an awful haircut? That could finally come to use! 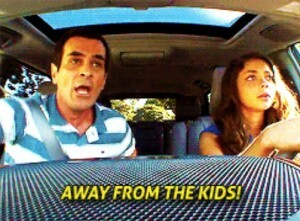 Make a funny/nostalgic trip down the memory through photos! 5. 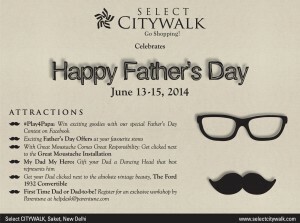 ‘Daddy’s day out’ to #SelectCITYWALK – It’s a package of everything in one – from cute photo-ops with our moustache installation and more, to awesome gift options that you won’t find anywhere else! Don’t miss out! And for those of you who are fathers yourselves, here’s wishing you a fabulous day! You deserve it!